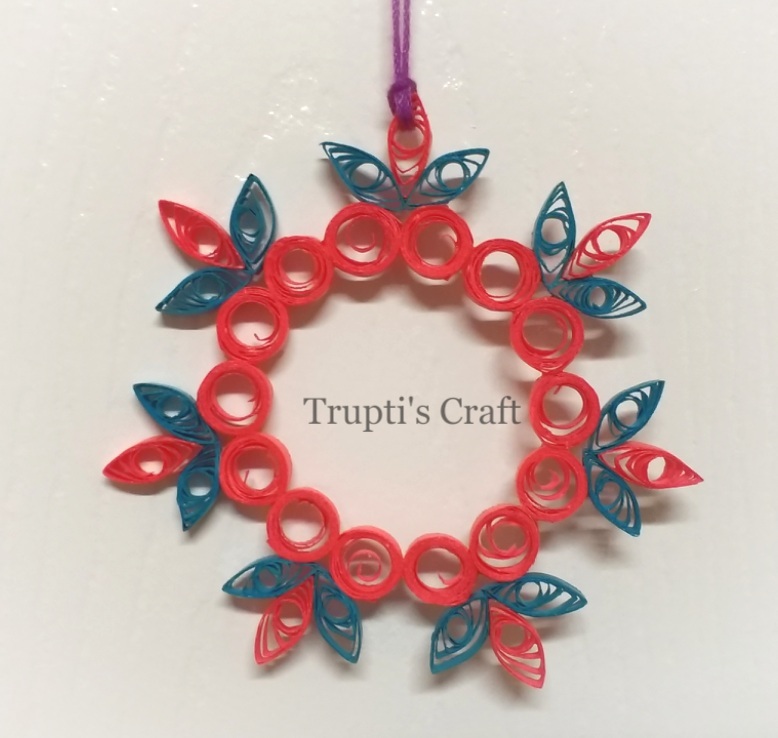 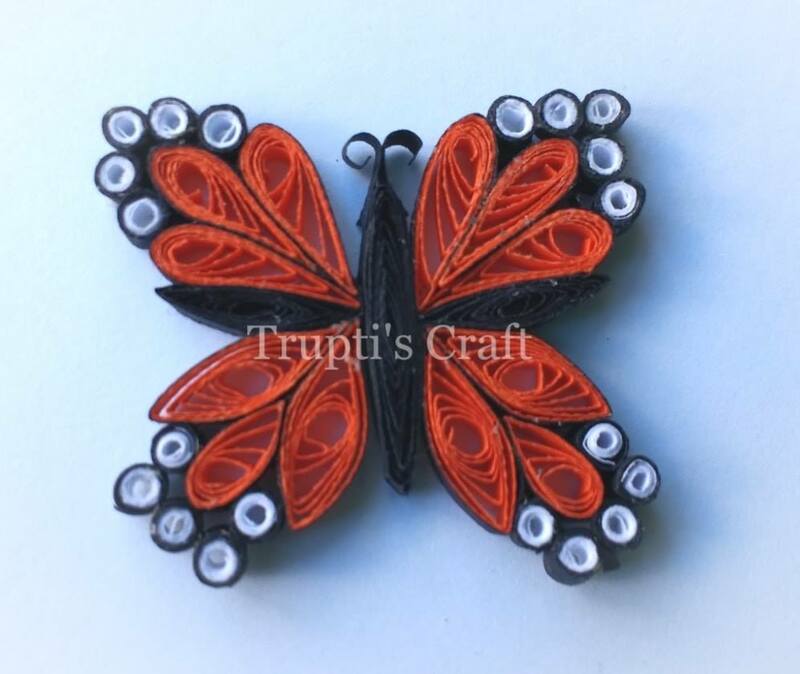 You can use this butterfly as a magnet or decorate scarp book or use as embellishment. 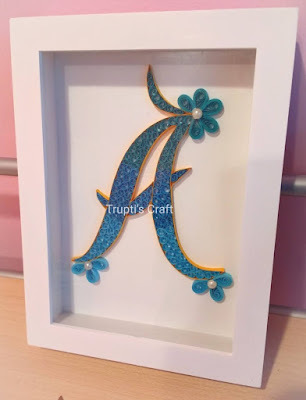 Made this same A for dear Anne. I hope this will perfectly match with your Craft room color theme. Thank you Anne for the order. 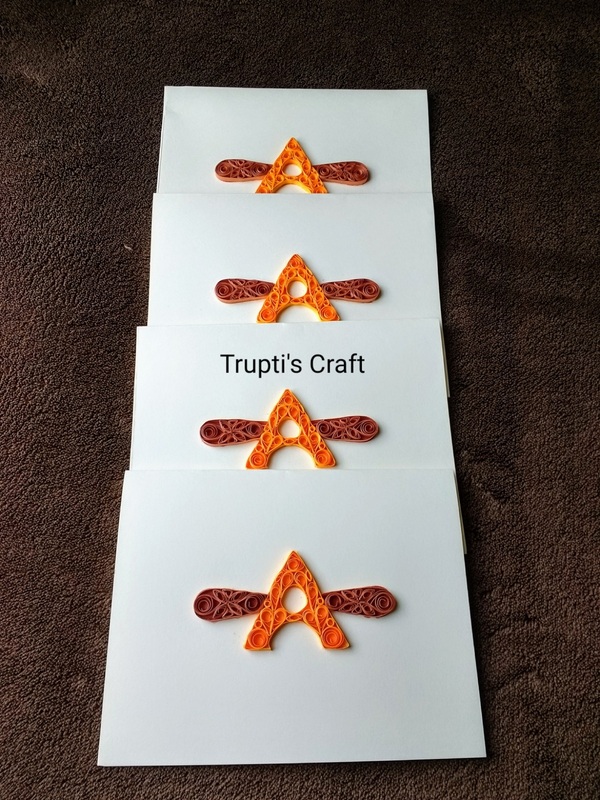 I made these cards for one company with their logo on it. 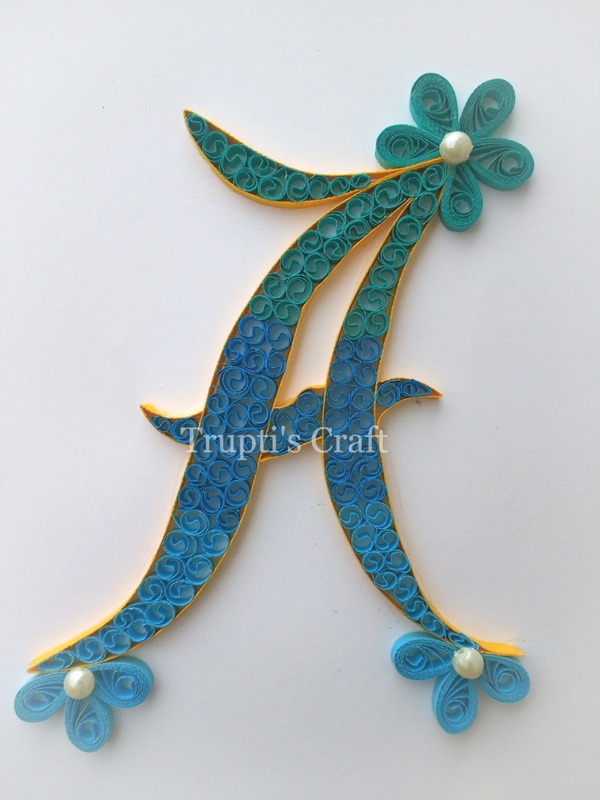 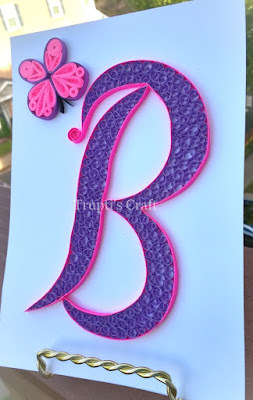 Customize Paper Quilling pink and purple Monogram B for beautiful girl. Size 5 by 7 inches. 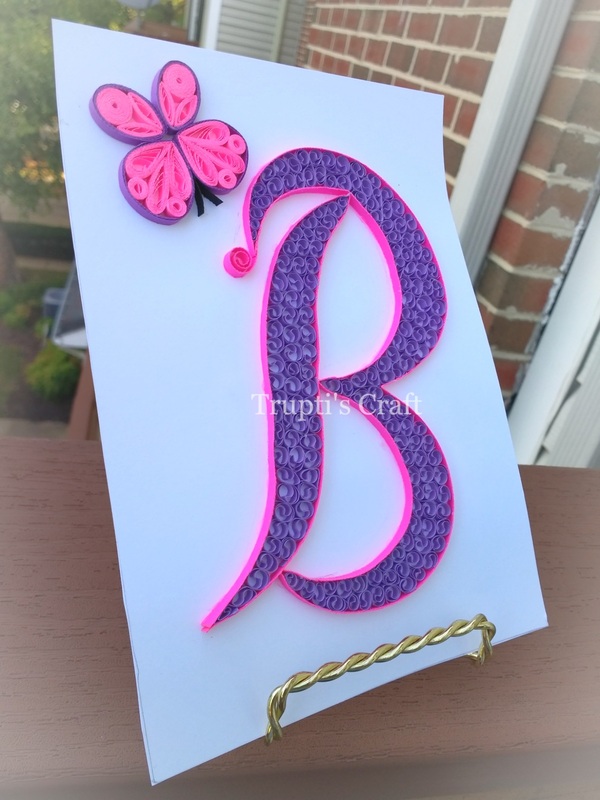 This monogram can be customize to any other color combination and any other size. 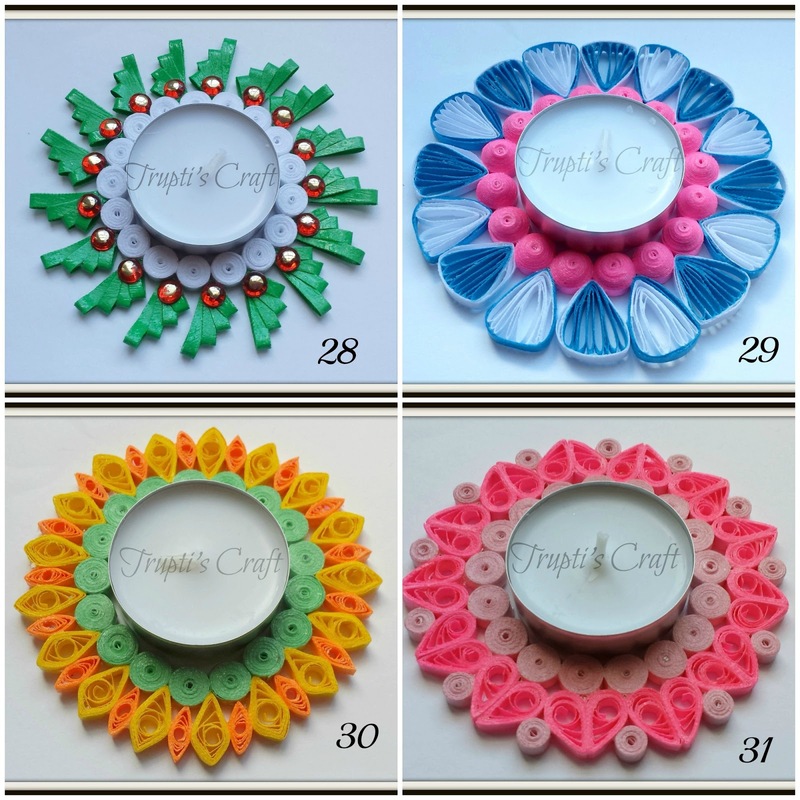 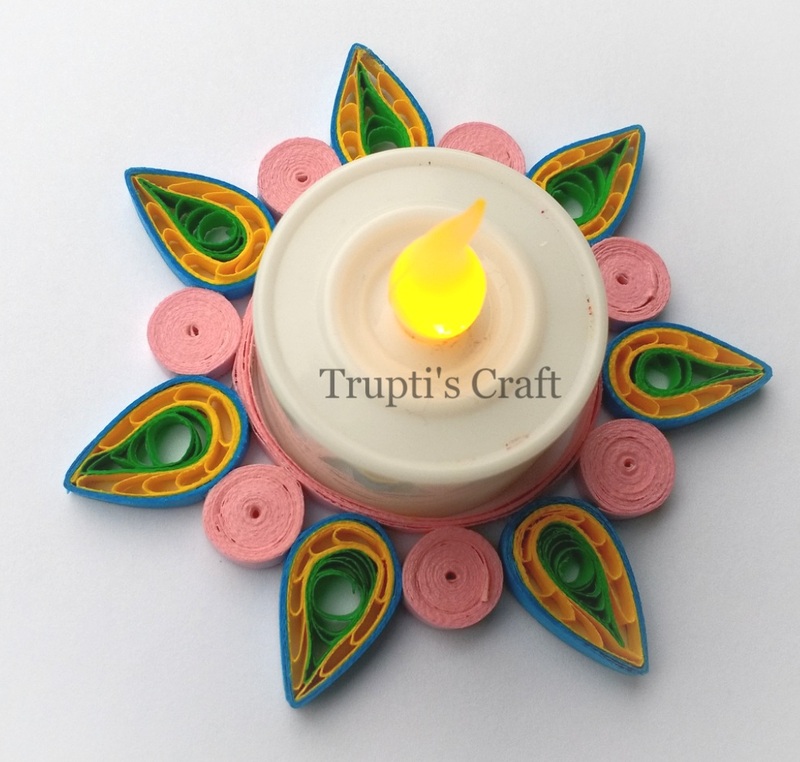 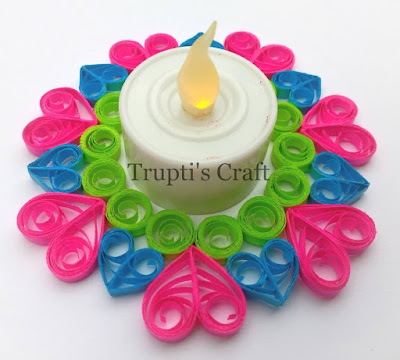 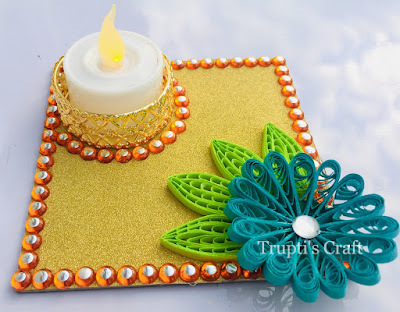 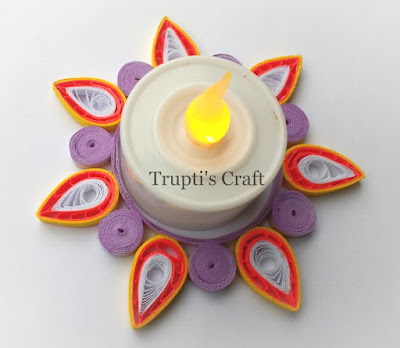 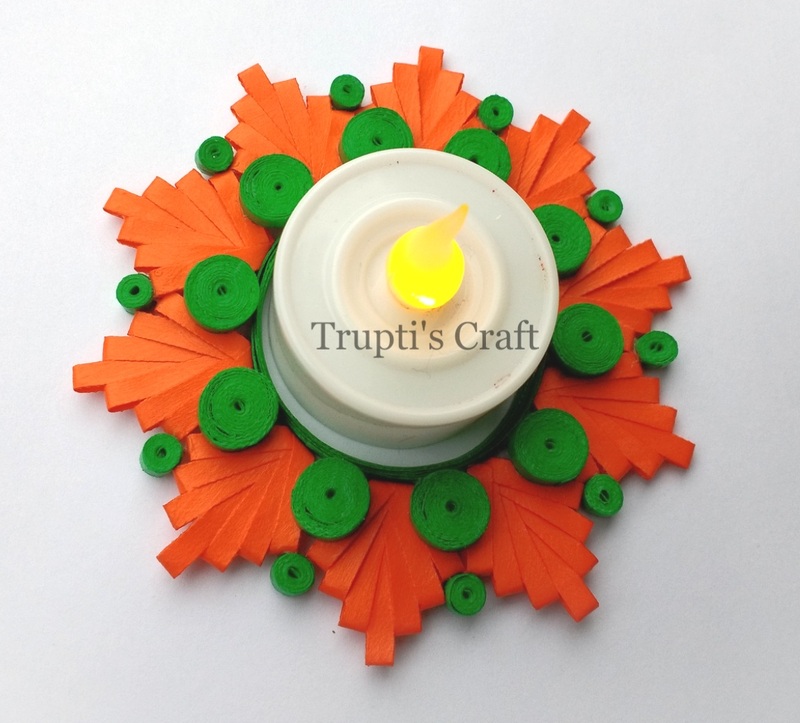 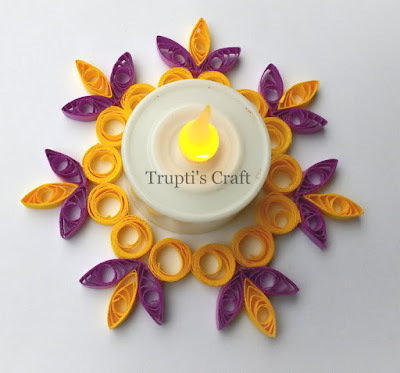 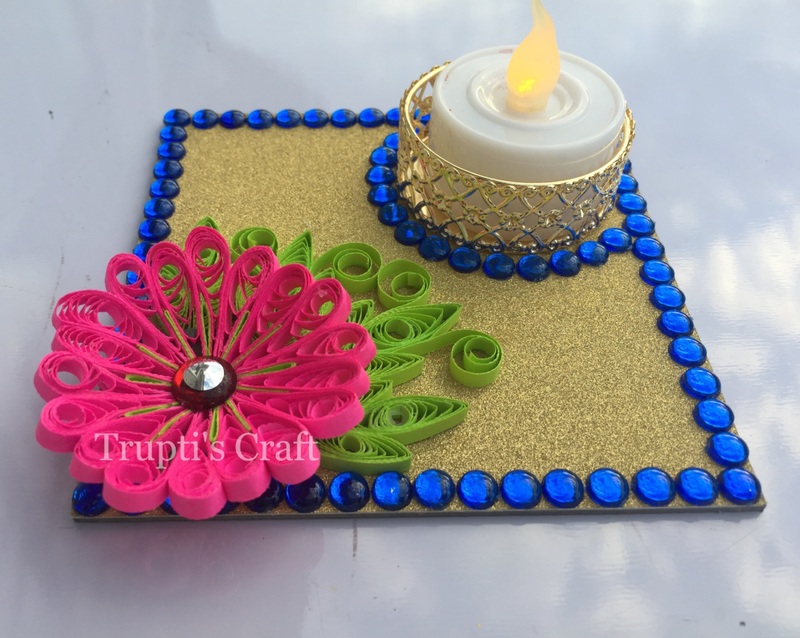 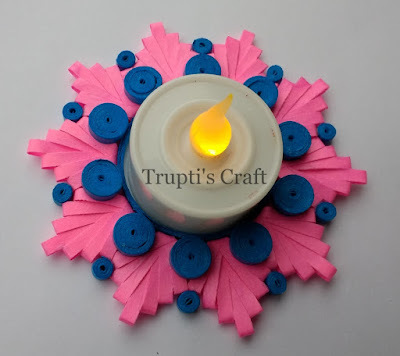 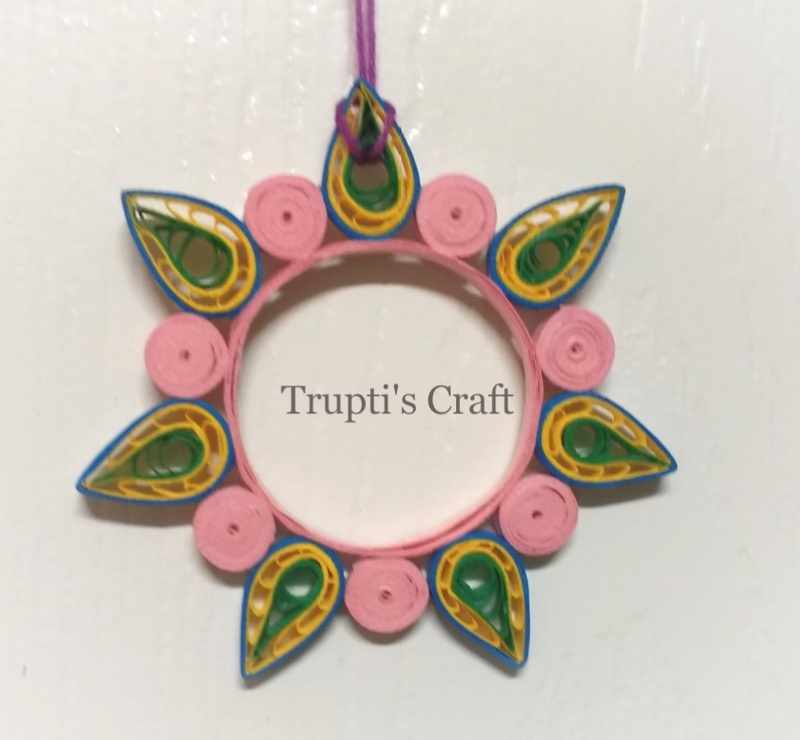 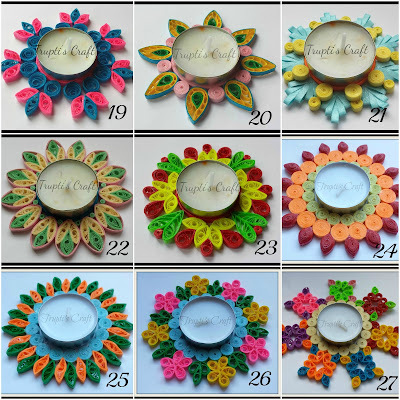 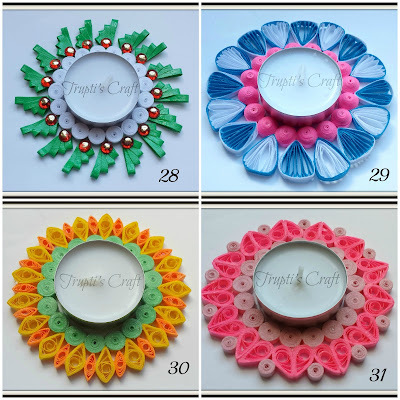 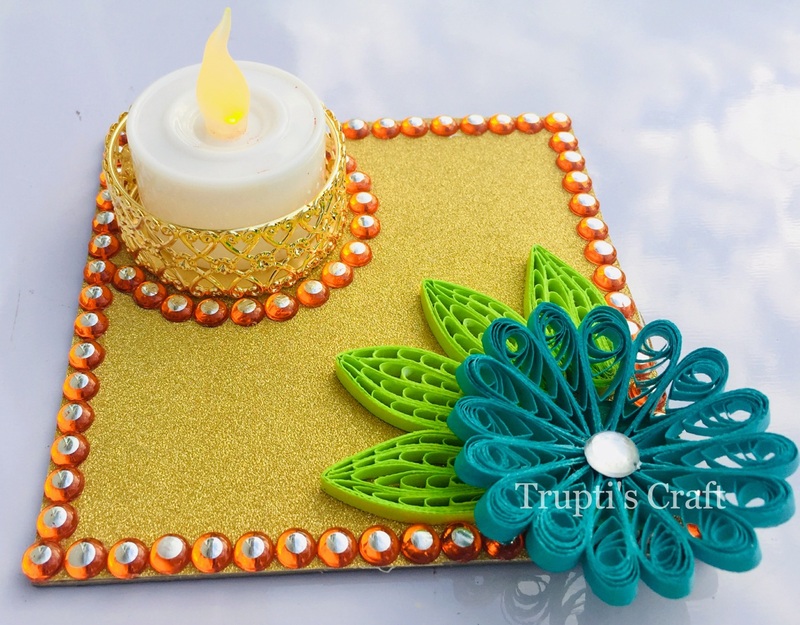 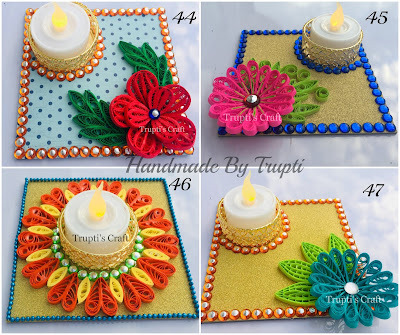 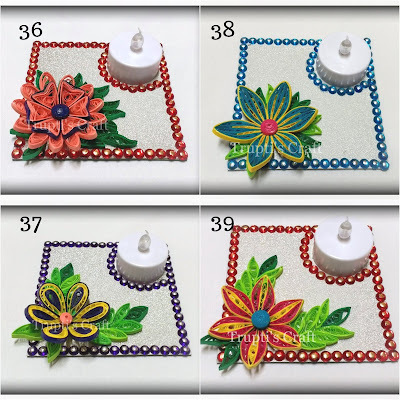 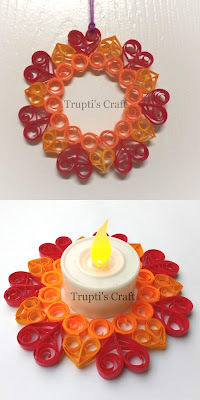 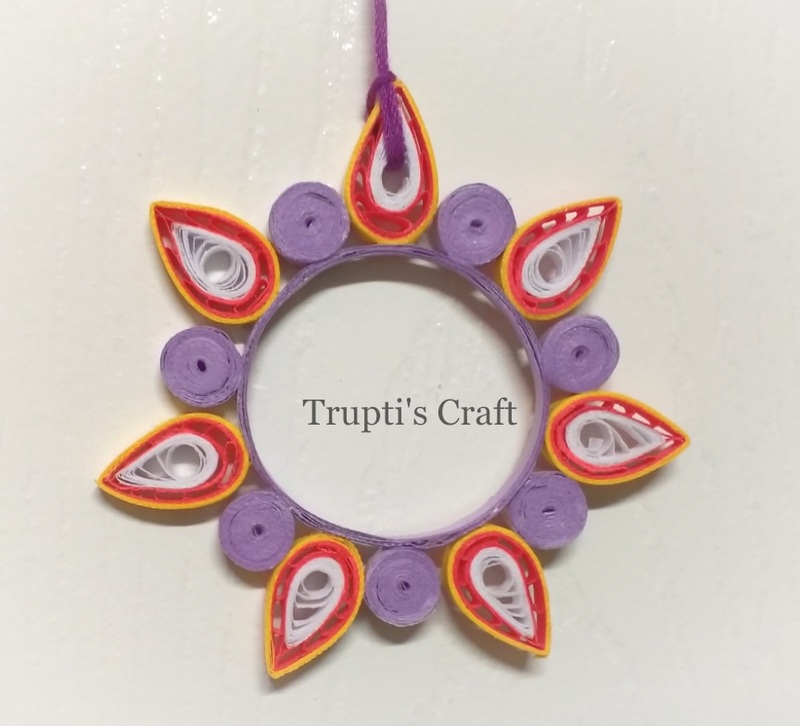 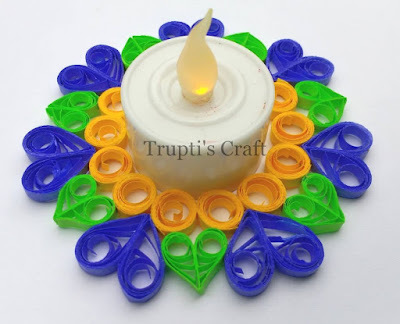 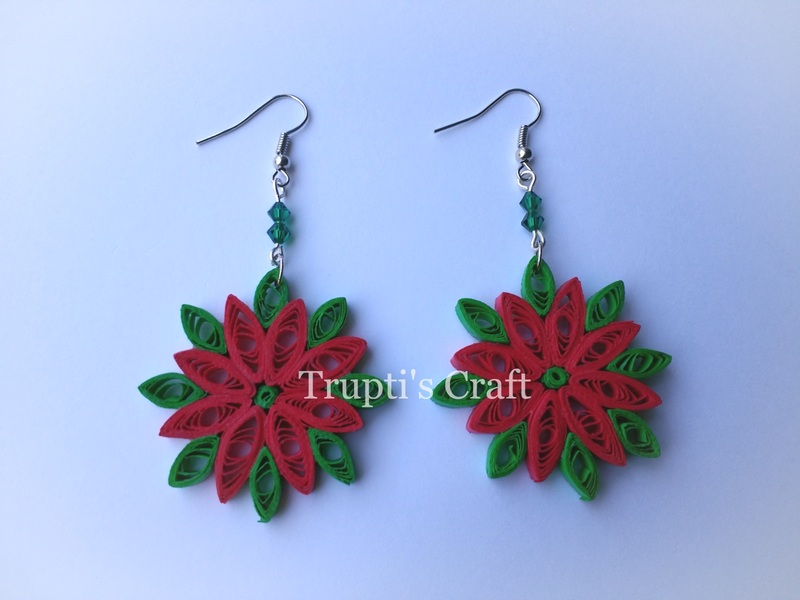 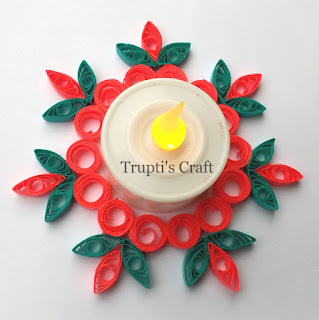 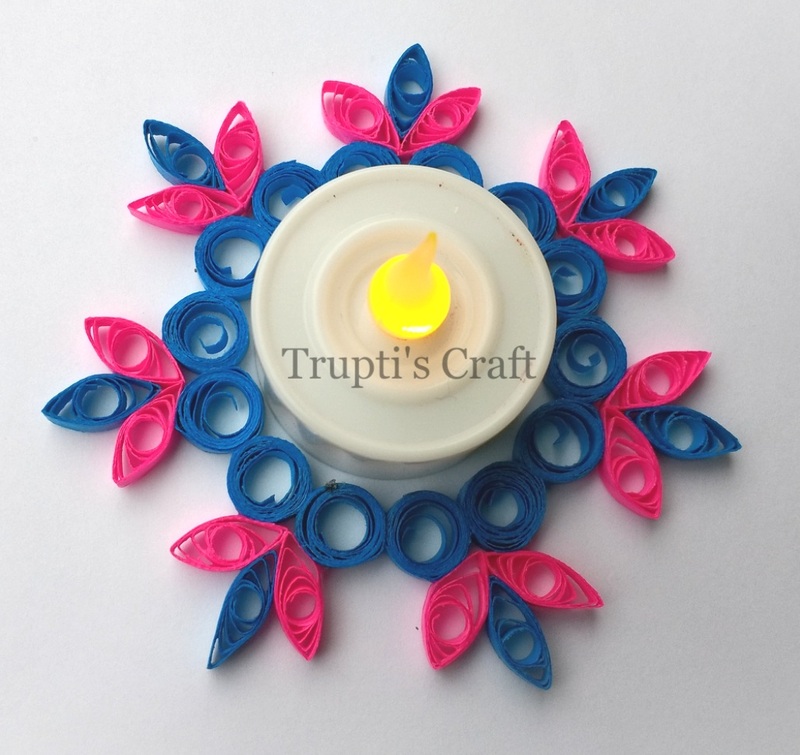 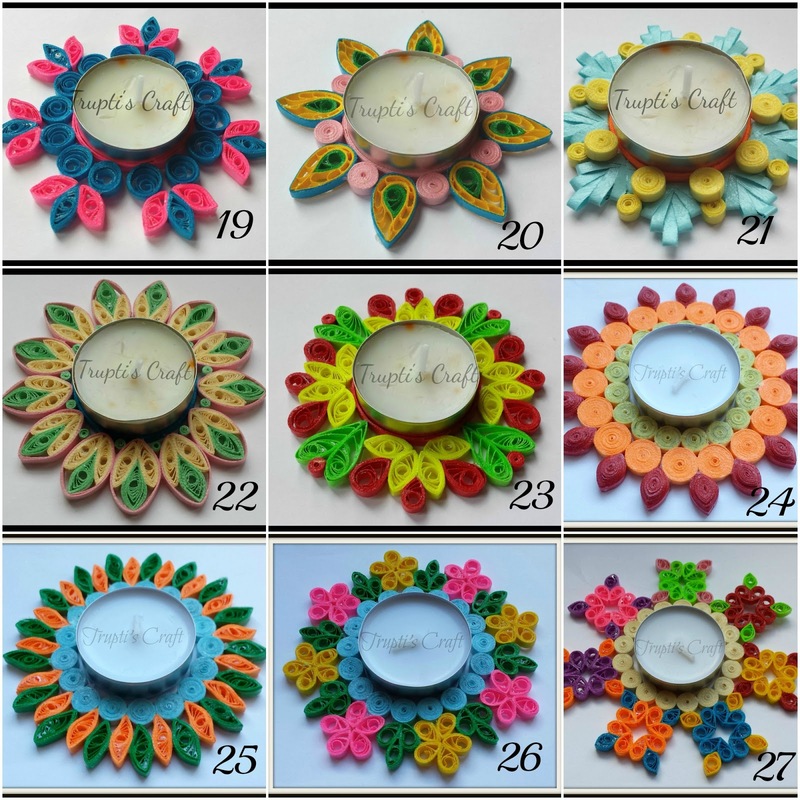 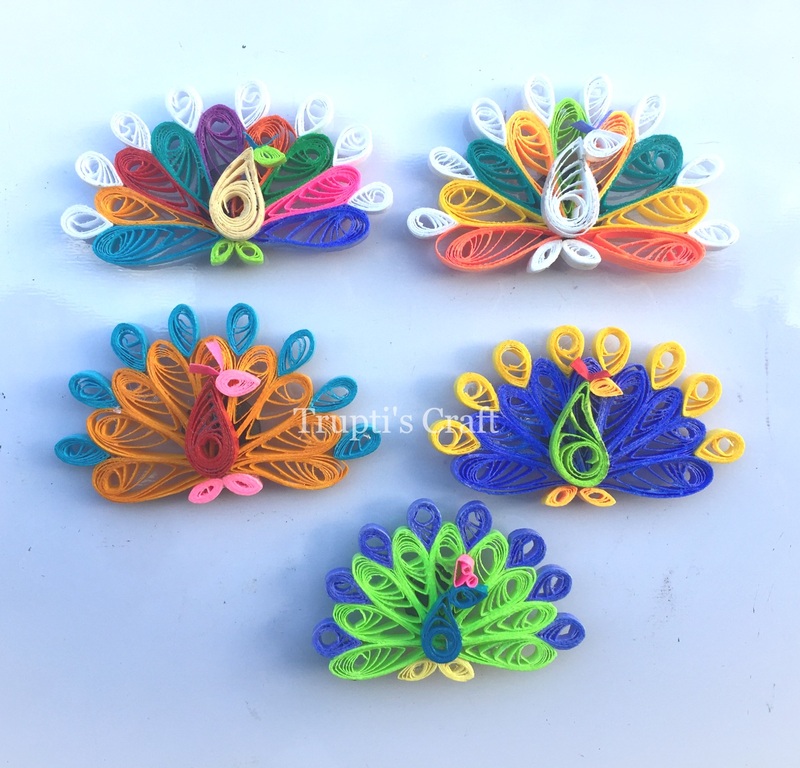 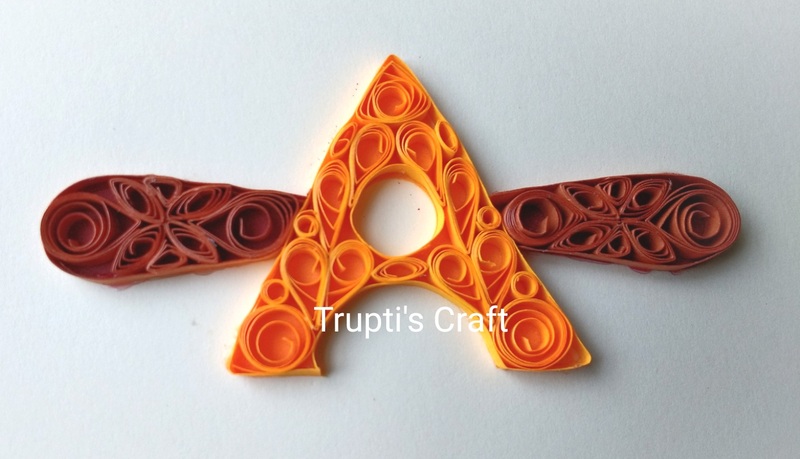 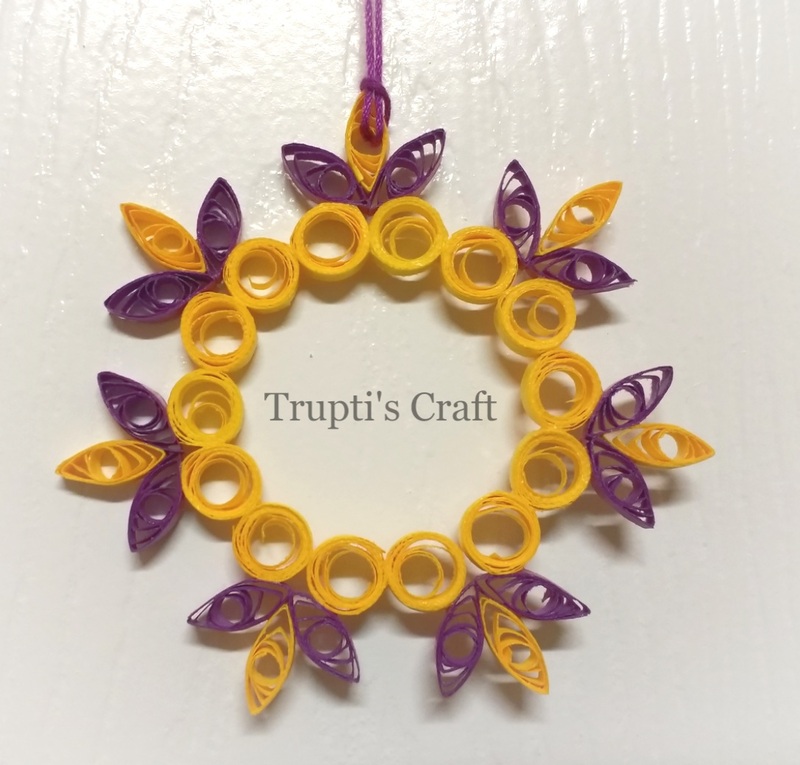 Multipurpose Paper Quilling Candle holder. 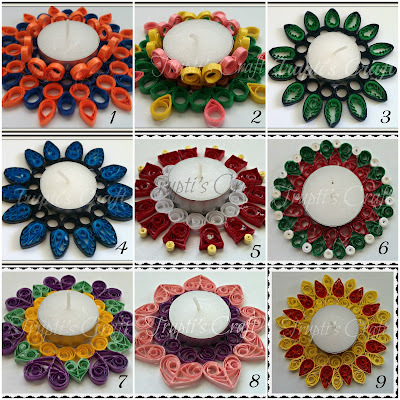 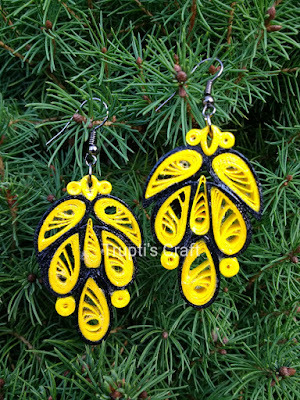 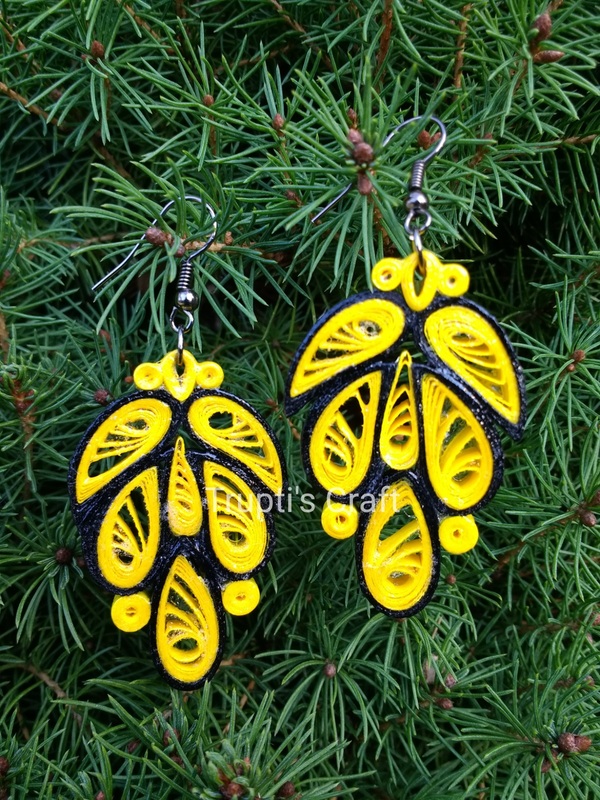 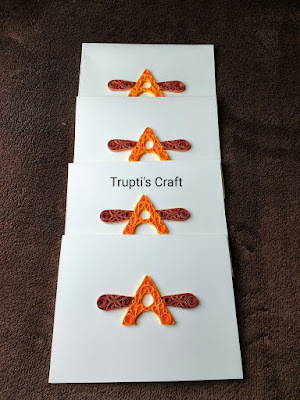 Can be use as ornament, photo frame, car hanging, wall hanging etc. 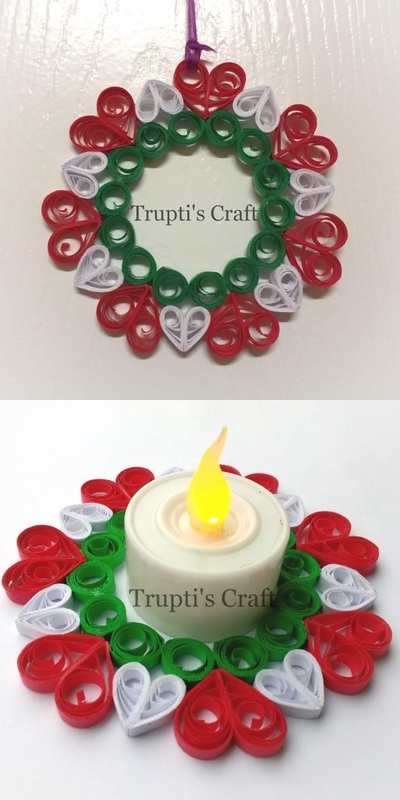 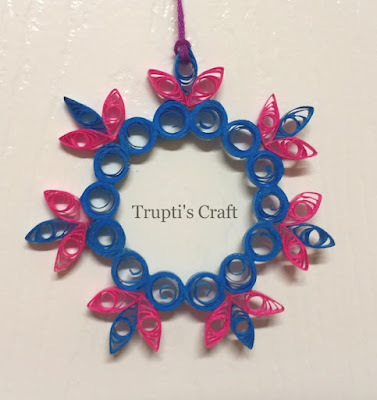 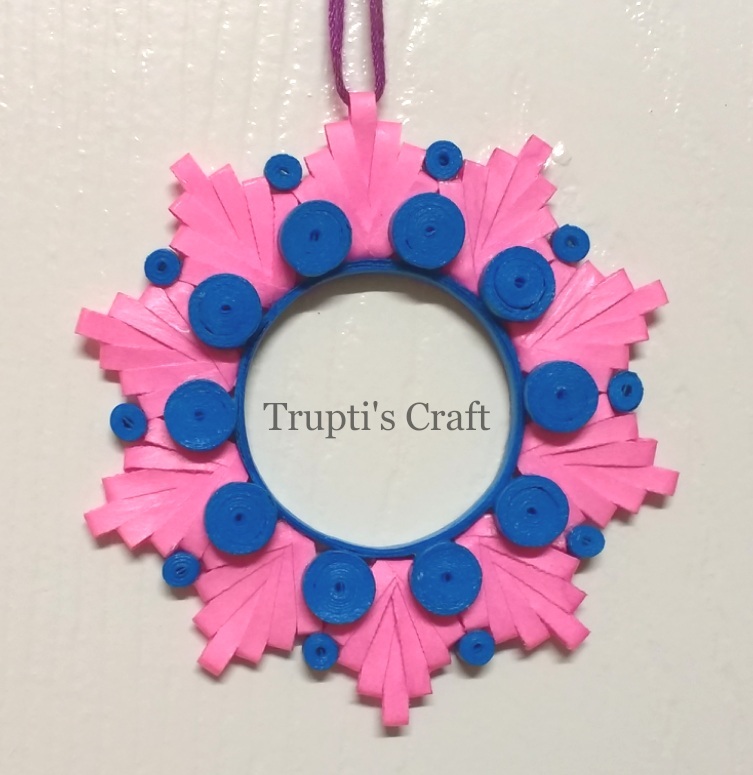 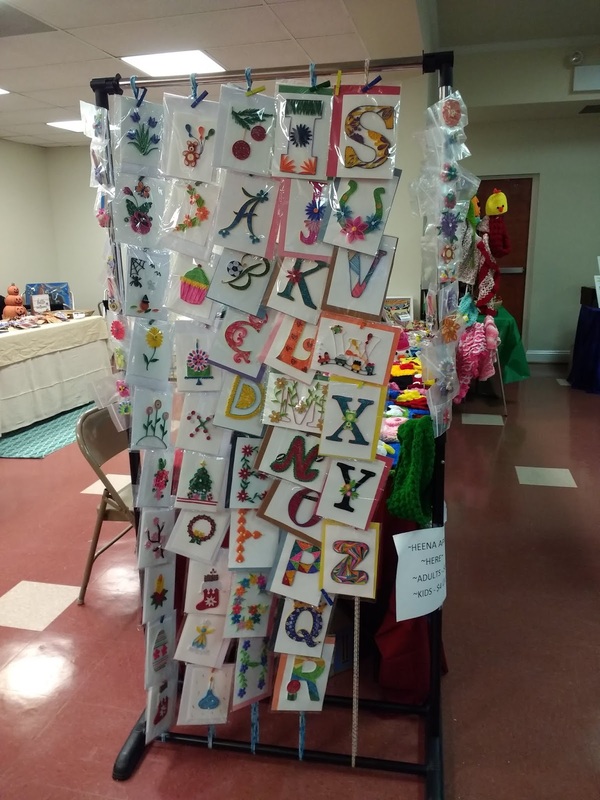 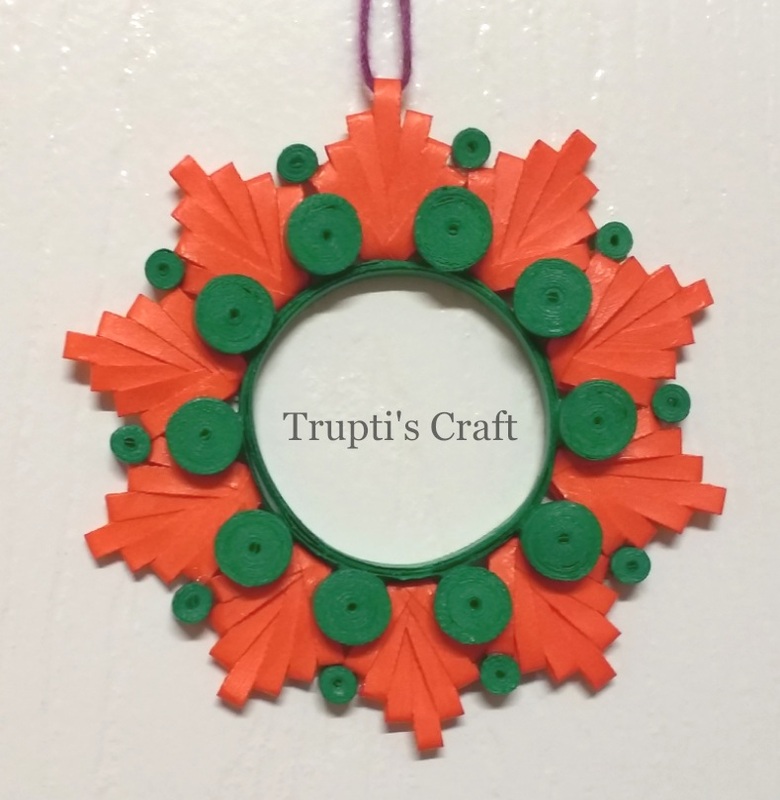 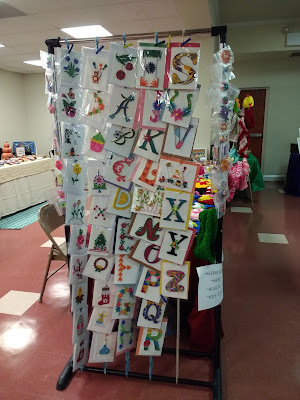 Perfect for decorations and gift giving. 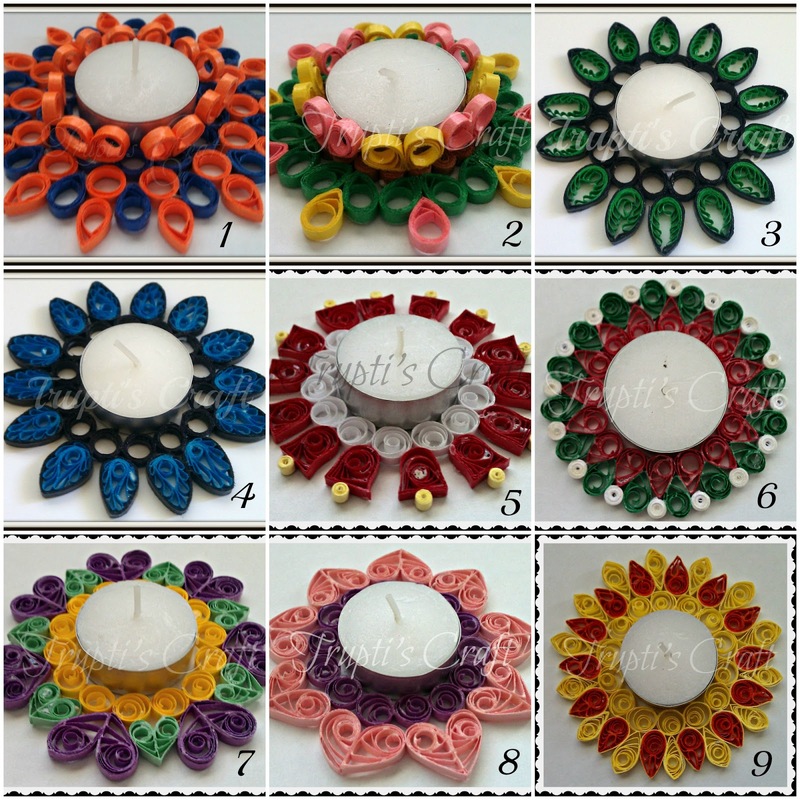 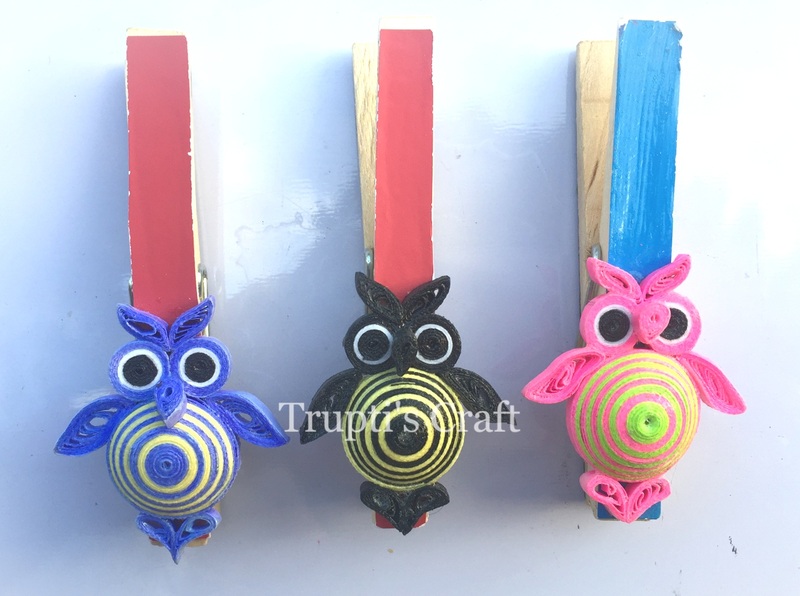 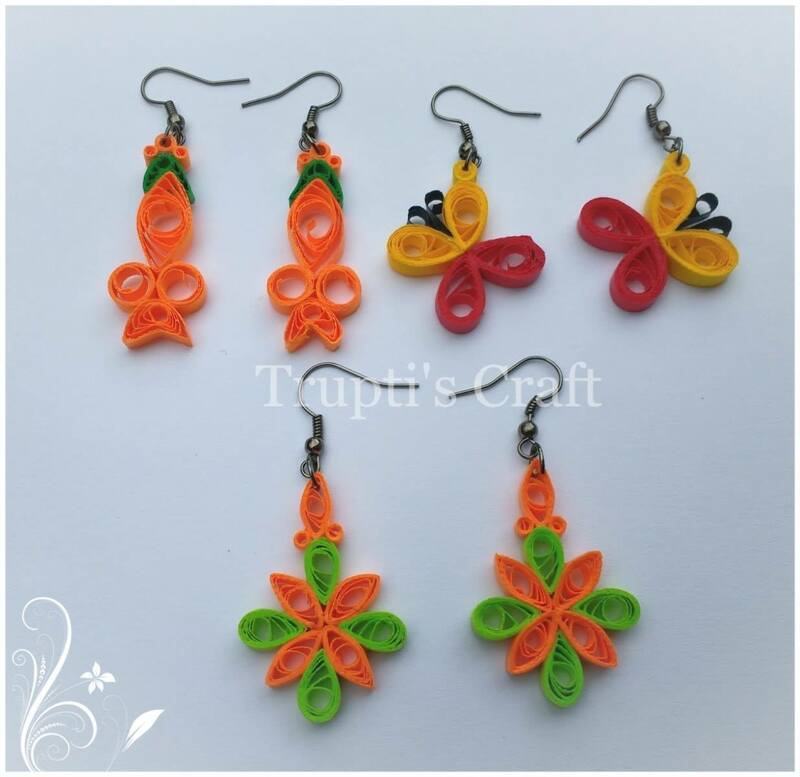 Can be customize to different color combination. 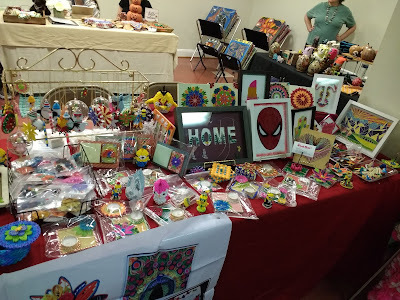 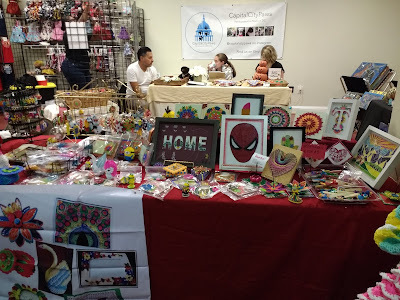 Perfect for home decoration and gift giving. 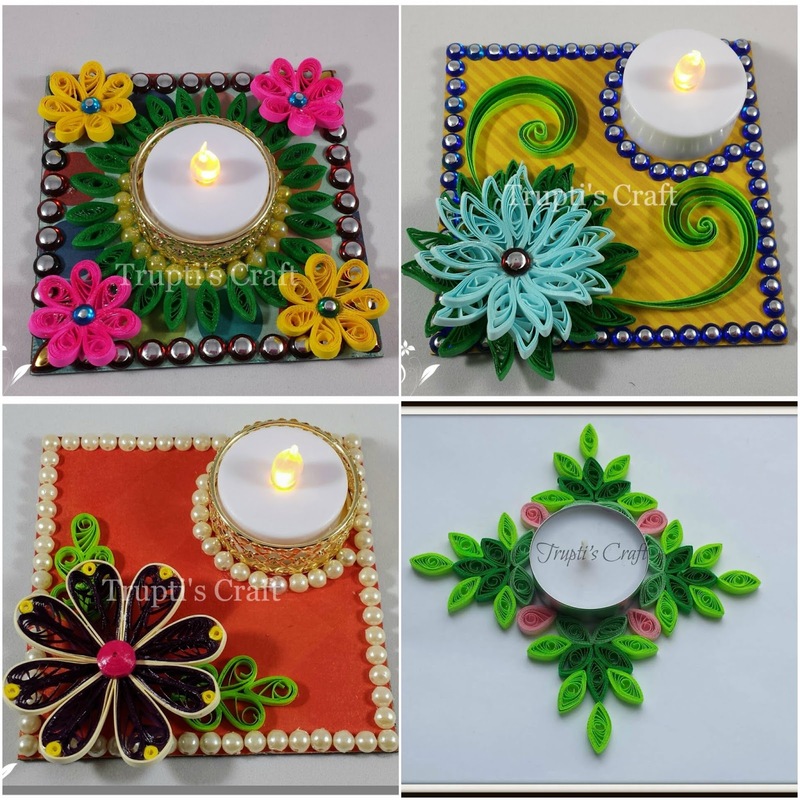 Hello Friends, festival season is around the corner so you must be looking for some decorative items so here is our candle holder collection. 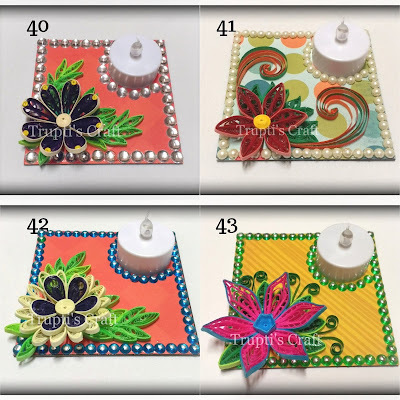 Right now we have 47 designs. 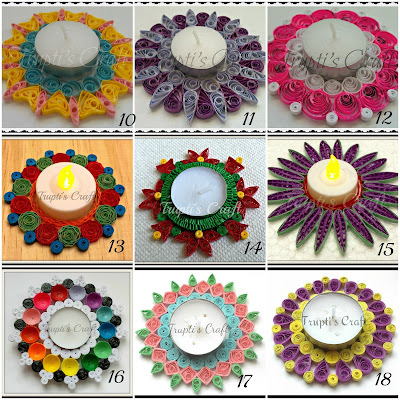 These candle holders are also perfect for gift giving. Perfect for return gift for any occasion.